There have been many times when I've mentioned growing up in suburban Montreal and never hearing terms like "free range" or "organic". It was a simpler time... to say the least. 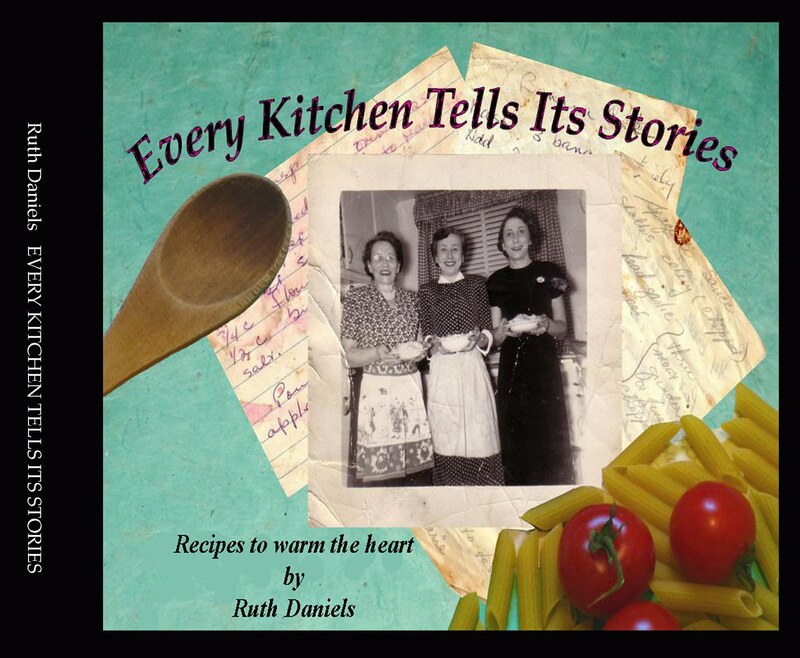 My mom was a stay-at-home mom, like all of her sisters and all of our neighbours and no one ever even asked what they "did". And although we lived quite a hike to even a paved road - we were one of the first families in the new suburb called Ville St Laurent - so new in fact, we left billy boots at my parents' friends house over half mile away for our trek home. But my favorite memory is the weekly phone calls from Mr Zinman. 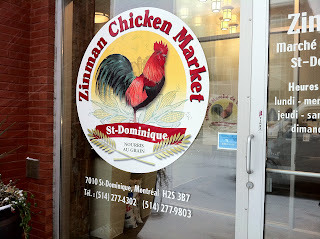 When any of us kids would answer, he'd say "It's Mr Zinman - the chicky man. Is your mummy there?" I knew wonderful things were in store. Fried chicken, "BBQ" chicken (mom's sauce is also awesome on spareribs), ginger capon for special events like Rosh Hashana... I'm drooling. 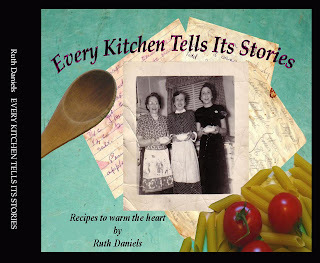 You can find them all in my eCookbook Every Kitchen Tells Its Stories , if you're interested. But I digress a bit. 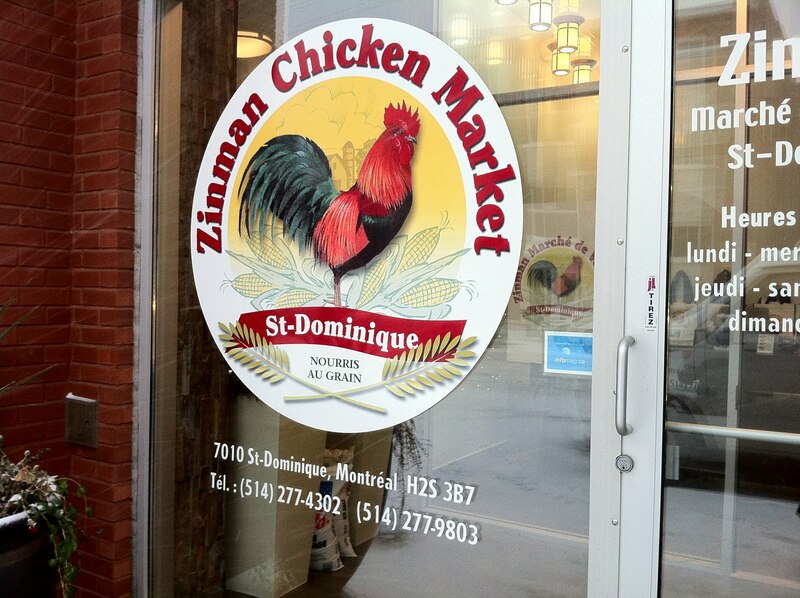 "I can't believe no one mentioned Zinman Chicken Market. 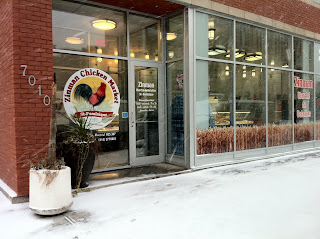 the place is huge, supplies most of the mentioned butcher shops, and has great service! the meat never disappoints, and they will prepare anything you want. the store is on the corner of st-dominique and mozart. the butchers are extremely knowledgeable. you can ask them pretty much any thing. give it a try you won't be disappointed!" It's always wonderful to see that an old favorite is still everyone's favorite all these years later. Do you have a long standing favorite? Thank you for the wonderful compliments and for your appreciation. Zinman Chicken Market takes much pride in their fresh grain fed products. We appreciate our clients very much and therefore make your needs a priority. The staff and butchers will definitely be grateful once I bring them your feedback and they'll more than gladly continue providing you with premium service. And thank YOU for dropping by here. We're living in Halifax NS, but my daughter lives in the neighborhood. I'm sure she'll be in to see you soon. And I'll be sure to shop when next we visit her.